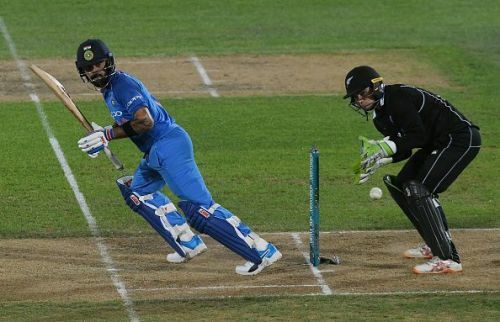 The first One Day International of the ongoing New Zealand vs India series was a quite one-sided affair. India comprehensively beat New Zealand by eight wickets. This victory against New Zealand in New Zealand came after 10 long years. In this ODI, Virat Kohli, Shikhar Dhawan, and Mohammed Shami reached significant milestones in their career. Virat Kohli got in the list of top 10 run getters in ODIs in the entire cricketing history. Shikhar Dhawan became the second fastest Indian to reach to 5000 ODI runs. Mohammed Shami surpassed Irfan Pathan and became the fastest Indian bowler to reach to 100 wickets in ODIs. Mohammed Shami also won the man of the match for his performance. The second ODI will be played on the 26th of January at Mount Maunganui. The Indian team would be very confident after their emphatic victory in the first game but still, the Indian team needs to make one change to look formidable. Ambati Rayudu in his short inning looked rusty and this is not only here but he also looked rusty in Australia and was dropped for the final ODI. In the first place, Dinesh Karthik did nothing wrong to be left out of the playing XI. So, he should come in the playing XI in place of Ambati Rayudu. 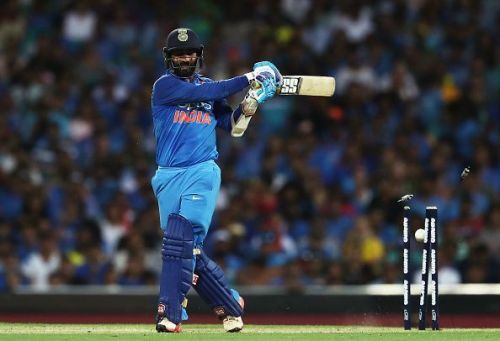 There is no doubt about Dinesh Karthik's form. He has been outstanding in finishing innings for India in recent times. Now coming to the New Zealand side, they were not up to the standards that they have set for themselves in recent times. Looking at the dimensions of Mount Maunganui, there is a need for the second spinner in the playing XI. Ish Sodhi should come in the XI. Either Lockie Ferguson or Doug Bracewell can make way for Ish Sodhi in the XI. 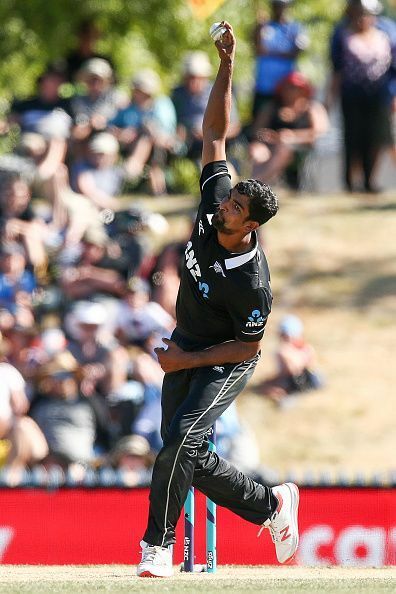 Ish Sodhi will also give Kane Willamson another attacking option with the ball. Let us hope that the second ODI provides us with an exciting match and not a dull show like first ODI.